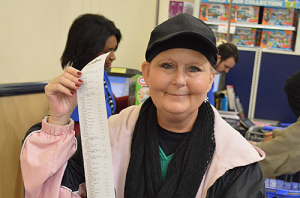 We are extremely blessed to have this opportunity to help Colette and her family in their time of need. 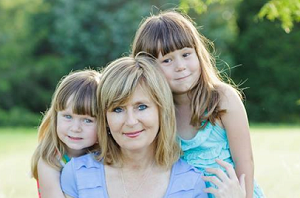 For Colette, her wish list is short, she simply wants a cure for her disease so she can be around to see her daughters grow up. 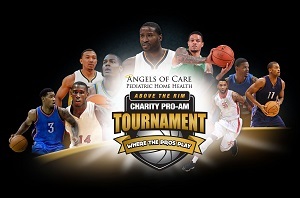 Angels of Care announces their 2014 Above the Rim Pro Am Basketball Tournament. 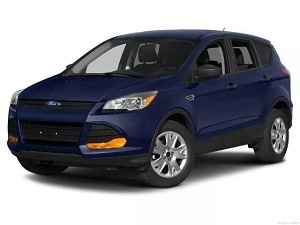 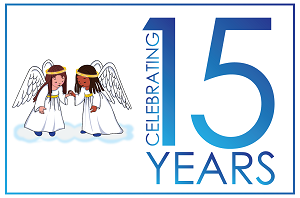 Angels of Care will be giving away a brand new 2014 Ford Escape on Friday July 11th to one of our employees!